THE FAMILY OF A NIGERIAN MAN, BOLANTE IDOWU ALO WHO DIED IN CANADA AFTER SEVERAL UNSUCCESSFUL FIGHTS TO REMAIN IN THE COUNTRY ARE PRESENTLY REQUESTING FOR JUSTICE. Alo died in the custody of the Canada Border Services Agency (CBSA) after he had heated arguments and altercation with two agents of CBSA. 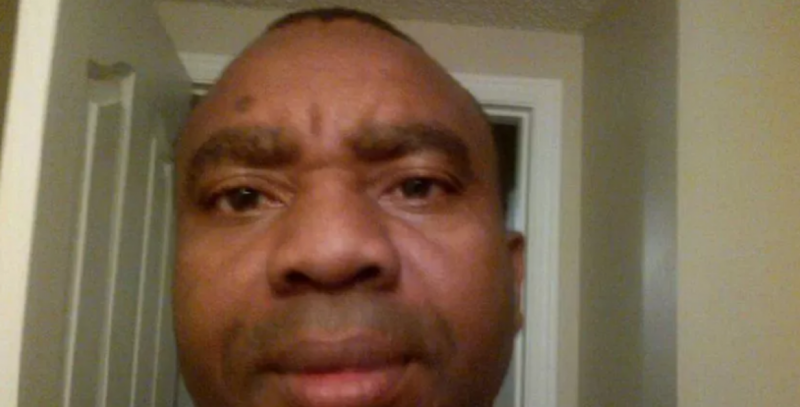 This reporter gathered that the family of this Nigerian man are appealing for answers and clarity after their bread-winner had died while in CBSA custody. Eye witness account confirmed that this Nigerian man died on a flight while being escorted out of the country. On August 7th, the 49-year-old man got into what the CBSA described as an exchange with two agents. Alo was removed from a KLM flight to Amsterdam, went into medical distress and later died in hospital. Naija Standard INVESTIGATION showed that the Calgary Police Service is investigating this case as a death in custody but right now details of what happened on that flight remain unclear. 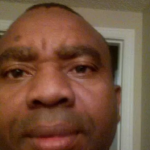 For the records, Alo arrived in Canada in 2005 and had fought to remain in Canada filing numerous times for refugee status.,“He was not looking for handouts, all he was appealing for was for an opportunity to remain in Canada and save his life because he believed that in Nigeria his life was in danger,” says Munshya. Documents from the Immigration and Refugee Board of Canada warned removing Alo could be “violent” and advised CBSA agents to “take caution” and “be careful”. The deceased distressed family-Alo’s wife, two sons aged 17 and 20 in Nigeria had been requesting for justice. The family’s church members had set up ‘A GoFundMe page’ in the hopes of raising enough money to send Alo’s remains back to Nigeria. An autopsy did not confirm a cause of death and it can take months to do additional testing. Two agents did suffer minor injuries in the incident. The CBSA is conducting an internal investigation.